I have been overwhelmed by pretty things lately. Thank goodness for my iron will (read: limited budget). Here are just a few of my favorite things this week!! It just made me happy. 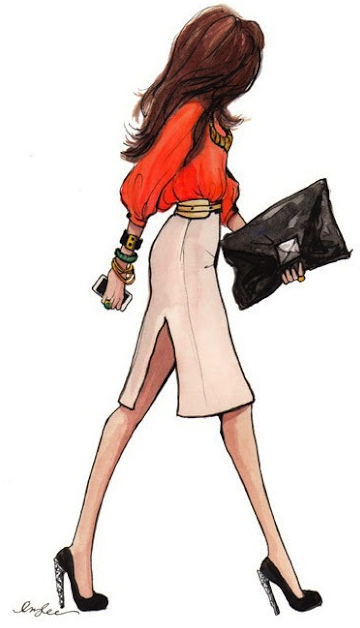 I saw this on the lovely Paloma’s blog and I just love everything about it! 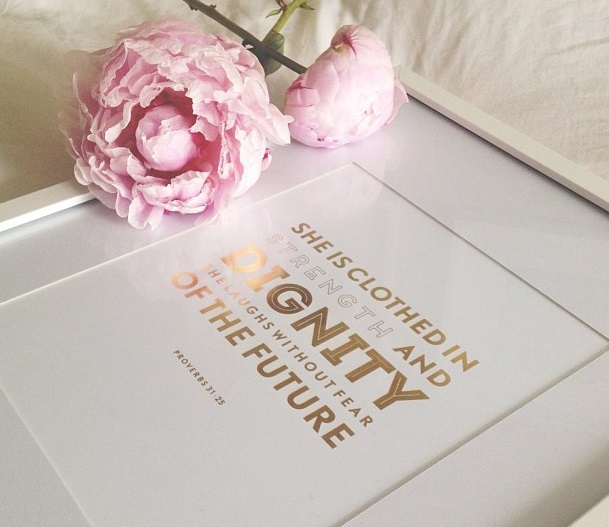 I adore peonies, so when I saw these pink lovelies atop this gorgeous print, I was instantly in love! Then I saw the rest of the prints in Stephanie’s shop and I couldn’t decide which one needed to join the other lovelies on my soon to be gallery wall. No, I’m not pregnant!!!! But if I were, you can bet that all my favorite people would get something like this. Julie Ann has some seriously cute and sassy cards for any occasion!! Have you met Katie? If the answer was no, scurry your hind parts over to katilda.com. I met Katie at the Elevate Blog Conference last month. She has an amazing writing style that makes you feel like you are snuggled up in a hammock on a breezy early spring day with your favorite knit blanket and a fresh cup of hot chocolate with a few marshmallows on top. Yeah, it’s that good! Well my friends, I hope you enjoyed some of my new favorite things! Have a beautiful weekend loves! Ha! 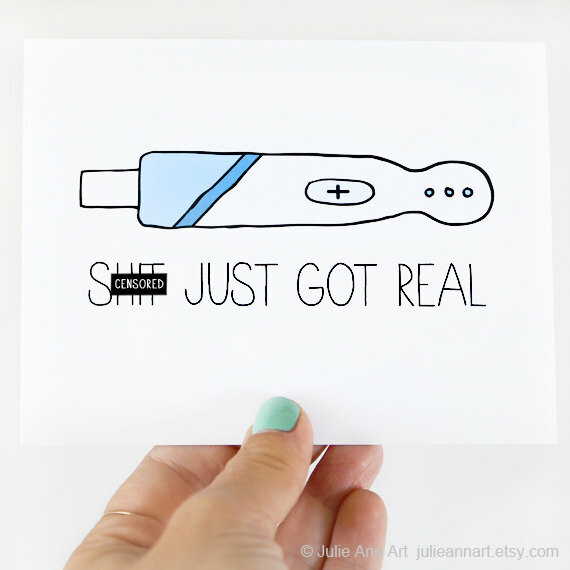 I want to be pregnant just so I can send someone that card! It's awesome! And I love the illustration and the print with the peonies! Umm…I need to copy and paste that paragraph you wrote about me and read it every morning. It makes me feel all warm inside! Hammock indeed!